Saibersys works diligently to promote diversity in every facet of our business. Through diversified employment and partnerships with fellow Minority/Women Business entities (MWBEs), we have created an environment that thrives on this concept. We are highly accomplished in the Supplier Diversity world, we possess the necessary certifications, and we are ready work with you on projects requiring a certified and qualified minority/woman-owned firm to secure a contract. Saibersys aligns with your Diversity Team, Executives, and Procurement department to establish a smooth working relationship with your Business and Technology divisions. Our goal is to provide added value to your organization through your Diversity Supplier Program with our innovative Information Technology solutions delivered nationally, and in some cases, globally. After achieving MWBE Certification, Saibersys has been committed to maximizing its own diversity, partnering with clients nationwide that encourage MWBEs. This has allowed Saibersys to establish a strong presence, while also increasing revenue. In fact, since opening in 2007, our revenue has grown by 800%. "Opportunities are abundant for businesses who offer diversity. We are in the market to capitalize on those opportunities and to push our business to the next level,” says Ramakrishna, President & CEO of Saibersys. “In fact, companies are approaching us to help them put diversity into their business model." Supplier Diversity is key to conducting business today, and vital to the national and global growth of your firm. Aligning with a Diversity Supplier who understands your business, your corporate direction, and delivers creative product and services solutions positively impacts your customer relationships, the business community, and the general population. Commitment to building a diverse supply base that reflects your diverse customer base is critical. The Federal Government promotes and monitors supplier diversity. Vendor costs can be contained, and often, decreased through supplier diversity. 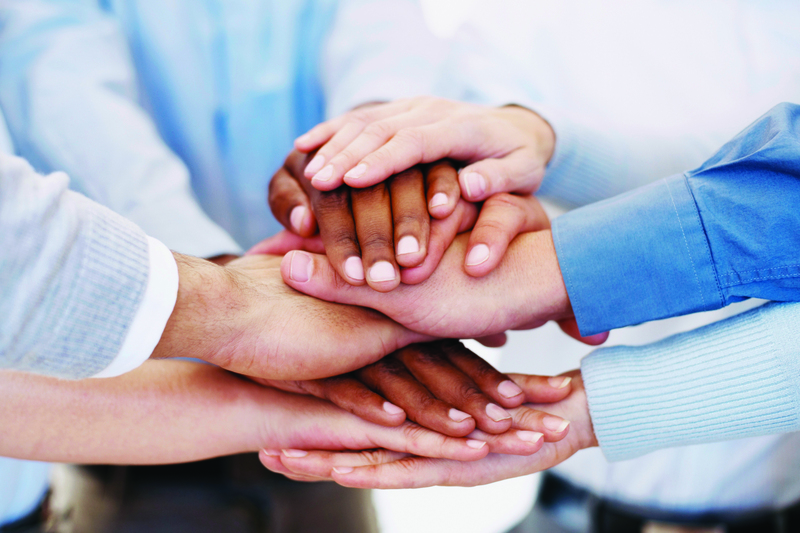 Why Align with Saibersys as your Diversity Supplier? Saibersys strategically provides value by delivering innovative, complex and critical information technology initiatives to customers seeking to reduce costs and increase efficiency. Saibersys stands behind its solutions with the promise of value. Saibersys has broad technical expertise paired with the ability to be flexible and swift. Saibersys fosters “Win-Win” scenarios for all parties involved. Saibersys has the experience to align our capabilities with customers’ goals and strategies. Saibersys is experienced in understanding our customers’ business models, and we deliver on business drivers and expectations. Saibersys has a proven track record that demonstrates our high level of performance. MWBE Certification commands passage to the next level as a business entity. Partnerships with fellow MWBEs are crucial to our success, because they provide a strong business foundation and unite similar organizations under a common goal: To deliver high quality service while being responsible, flexible, and innovative.